This comes after the higher education watchdog, the Quality Assurance Agency, wrote to PayPal in November after they identified 17,000 academic offences in 2016, with an unknown number of further cases going undetected. These essay-writing firms, also called essay mills, have been an increasing concern for universities in recent years as cheating students ‘threaten the integrity of our system,’ according to Hinds. Blackstock has also said that some students are being blackmailed by essay mills with the threat of exposing their cheating. In response, a PayPal spokesperson said: ‘We carefully review accounts that are flagged to us for possible violations of our policies, as well as UK laws and regulations. Hinds has also suggested that UK universities should consider adopting ‘honour codes,’ which have been found to be successful at deterring cheating in the US. This would involve students pledging to uphold the values of academic integrity. 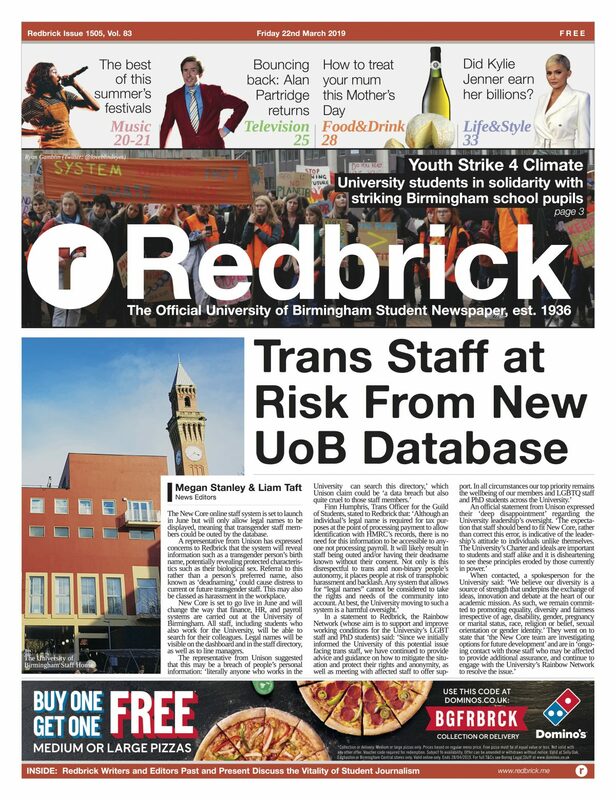 A Redbrick Comment poll (published Friday 8th March) surveyed a sample of University of Birmingham students. 100% of the students they surveyed said they would not use essay mills. In late 2018, YouTube deleted thousands of videos that advertised these companies in late 2018. Facebook also removed essay mill advertisements after an investigation by the BBC.